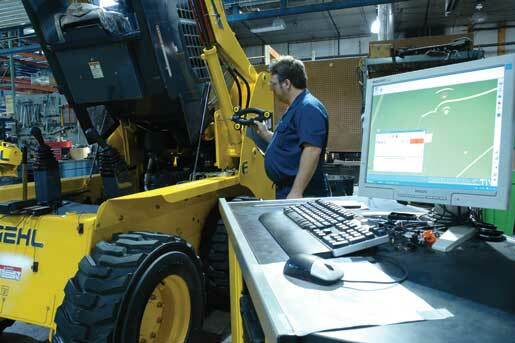 Gehl reduces skid/track steer loaders inspection time by 50% with Nikon Metrology K Series Optical CMM. Engineers at Gehl’s South Dakota production plant in Madison found a faster way to verify large production fixtures and manufactured parts of construction and agricultural equipment. They simply position the portable Nikon Metrology K-Series Optical CMM on the production floor, and measure points of choice right away using the wireless tactile SpaceProbe. This ergonomic metrology system enables Gehl to halve geometric verification time-spending on chassis and driver compartment, and yields deeper insight when troubleshooting equipment prototypes. Click here to read this full article in Quality Manufacturing Today (QMT) Magazine.